It is not easy to decide homeschooling children. After thinking hard to decide for our homeschool choice, starting a homeschool is very exciting and thrilling for us. 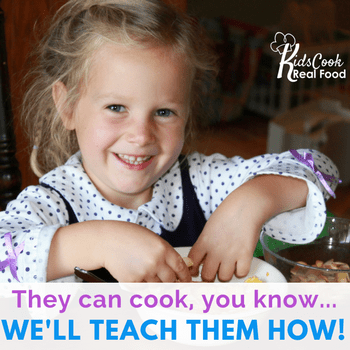 We have got new routines and habit as what other homeschool families do. 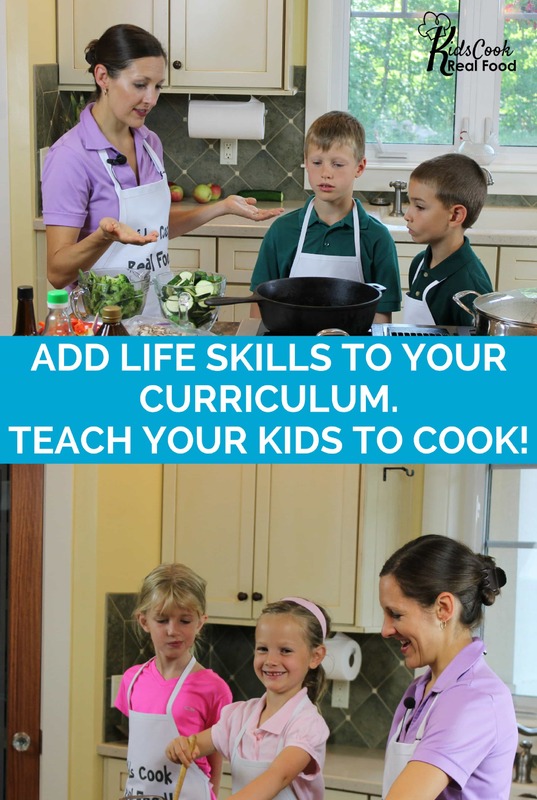 The next step is the thought of how to get the most out of homeschooling. Well, we have the vision and missions and we have planned and done the academic activities. However, homeschool families are demanded to think more about how different we are from the public school and how we can get the best of the system we are doing. Homeschooling sounds hard and long to finish, but it doesn't take that much. The time is very fast so we need to think more on how we can get the most out of homeschooling. You can start studying anytime and anywhere when you homeschool. However, you should not forget the morning cycle when you start the study time. It is not bad to adopt the idea of the public school. Morning cycle is the time to start the day together as a routine. There are a lot of activities you can do with children in the morning cycle. You can start with prayers, music time, reading aloud, and any activities that everyone can join together. We do world history or music time before the class. For any situation, Being Together is much more meaningful in homeschool. In this way, parents can get closer to children and siblings can build more positive memory in their future life. For more ideas about morning cycle activities and sharing, I would like to recommend a wonderful book written by Pam Barnhill. This book has refreshed our 7 years homeschool enthusiasm. Both new and longer time homeschool moms should read this book. There are a lot of ways of homeschooling children. Choosing the same homeschool methods will not make those families have similar characteristics. I am very sure that each homeschool family will have unique routines and habit in homeschooling children, even when they choose to pick the same homeschool method. In other words, the best homeschool method means the method you adopt to fit your family needs and conditions in any point of view. With the best homeschool method, you can achieve the vision and mission of your homeschool much better. In addition, kids can get the most out of their personal, academic, and spiritual potentials. Field trips are not similar to the regular visit. The public schools will only have limited times to do field trips. In our city, most schools only have once in a semester. Most children will love field trips because the will be able to learn about the knowledge through some alive experience better rather than sitting and reading books. Therefore, to get the most out of homeschooling, you need to do field trips as frequent as possible. When the public school will assign a written report or worksheets to follow up the activities, you can do more various ways to follow up your field trip activities. The academic achievement should not be the most important aspect of people's life. There are many different areas of life that need skills more than just the academic achievements. Therefore, Kids need to have more time and energy to join some extra activities Homeschool will give you more time to have extra activities that will enable children to explore their interests and talents more intensive than when they go to the public school. Thus, joining some extra activities for this purpose is very urgent if you really want to explore the interests and talents. Arts is not comparable to the academic achievements. It has its own path. If you want to get the most out of homeschooling, I would suggest that you need to include arts so children can entertain themselves and they might build their own career. We have been homeschooling our children for almost 7 years, and everyone has music lesson based on their interest. Playing music is really helpful for children to socialize and to entertain themselves. There are 101 reasons to include music in our homeschool that you might need to visit. Although we have included music in the beginning, we only started with the visual arts in the last year. Do you learn from the textbooks? Does it feel very dry and boring? There isn't anything wrong using textbooks to homeschool, but you can customize the teaching and learning process by doing more hands-on activities or using the reference you can take online. You also can do more experiments after watching Youtube or browsing the Pinterest. The possibilities for learning will be endless. Children will be able to get engaged better than using one source of learning. Homeschooling as a single family alone connected to the government doesn't break the rule, I think. There should not be anything wrong as long as you meet the legal requirements. However, I would like to suggest that your family is connected to other homeschool families, communities, co-op, or organization. That isn't something compulsory in many countries, but there are a lot of benefits to be connected to other homeschool families. 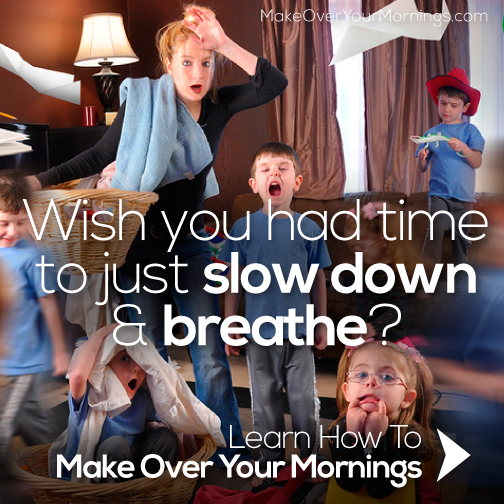 There are a lot of times that everyone will feel very hectic in homeschool. Both parents and children can be frustrated and overwhelmed. Doing some workout will be a great way to sweep away that condition. Sports will be great for everyone, especially children. It will really influence the hormone, especially if you have teenagers. While you have a better spirit to homeschool, you will also get a healthier body so everyone can do better to get the most out of homeschooling. You might want to save more with your time and money rather than spending them to something out of your future plan. Vacations don't need to be something luxurious or expensive. It is the time you can enjoy a new environment in a family atmosphere. If you live in a big family like us, doing some vacation is a great blessing. First of all, we can be separated from the other family for a while to strengthen our internal family bonding. Like a field trip, kids can learn about other places, especially if you visit overseas. The most important thing, we will have a great memory with children while we can afford it. It is great to see images of their age later in the future. Going to the public school, you will also have a chance to go on a vacation, but when you homeschool, you will get much cheaper tickets because you can avoid the peak times of holidays. Yep, this is the winning point of homeschool that everyone needs to take advantage and experience. Unlike the public school, you are blessed to have an extremely flexible time and place to learn. Although you have got your homeschool classroom and busy homeschool planning, it is fun to experience several unusual places and times to learn with your children. It might not work because of the concentration, but kids need to know that learning doesn't have to be in certain place and time.